Rhinoplasty is a medical term used by doctors that simply means “nose job“. There are all kinds of reasons why people look to nose enhancement surgery. Sometimes it’s for medical purposes but for the most part it’s a cosmetic thing. For a lot of people, their nose is a big deal. If they don’t like their schnozzle it can make them unhappy in life. Although the nose doesn’t take up a lot of room on the face, it does have a huge influence on how a person looks. Many Asians opt for nose enhancement in Singapore. The reason is because this tiny island state is renowned for its excellence in rhinoplasty surgery. 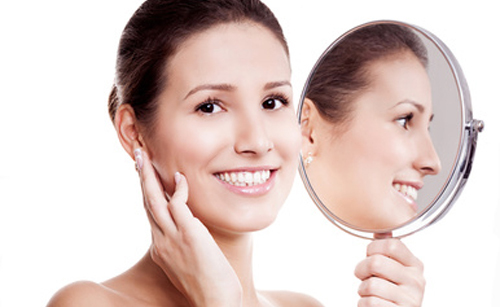 Singaporean cosmetic surgeons are particularly good at enhancing facial harmony with their nose jobs. They are also skilled at nose reconstruction techniques after someone has been in an accident. Other services can include rectifying impaired breathing. This is something that’s caused by any structural defects within the nose itself. On the cosmetic side, there are lots of ways to beautify a person’s nose. This is invasive surgery and that means cutting is inevitable. There are two kinds of incisions the surgeon can make. One is commonly called the endonasal approach (closed incision). This is an incision the surgeon makes on the inside of the patient’s nose. The other type of cut is the external (open) approach. With this method, there will be another incision, along the columella (skin and cartilage bridge between your nostrils). Once the cut is made, the skin is raised so that the surgeon can perform the rhinoplasty. This is the beginning of the patient’s nose enhancement. In Singapore, nose job is one of the most popular types of cosmetic surgery among Asians in particular. What a lot of people fear the most with this type of surgery is the breaking of the nose. They worry about what might happen if the break can’t be rectified and they’re left looking worse after surgery than before it. A qualified surgeon should be able to put the patients mind at rest during the consultation stage. For those of you reading here just know that not every nose has to be broken. For example, some noses have more cartilage and very little bone. In these cases, it’s often not necessary to make a break. It also depends on the type of enhancement. For instance, it’s only usually necessary to break the patient’s nose in the case of straightening or with the narrowing of a wide, bony bridge. Visible scarring is another concern of many patients. Good cosmetic surgeons don’t leave unsightly scars behind in any kind of surgery when they can avoid it. For nose surgery, there are no visible scars at all when the closed incision is used (see above). Even when a surgeon uses the open procedure, there should still be no obvious scarring. Quite often a surgeon is able to use septum cartilage that’s taken away during the procedure. Failing that, they can remove tissue from the patient’s back as a way to augment the individual’s nose. In some cases implants might be called for. This will usually be FDA-approved Medpor. In the event that a larger piece of cartilage is necessary, some surgeons may choose to take the cartilage from the person’s rib. This would obviously be something that is discussed in detail with the patient pre surgery. For a lot of surgeons though, their first choice is septum whenever possible. It’s sad but true that younger children are even looking at their cosmetic surgery options these days. This is no thanks to how the media portrays the perfect body and face. Kids should just enjoy being kids and not have to worry about such things, but they do. Unless it’s for medical reasons, no child can be operated on until their reach adulthood, or unless they have parental permission. 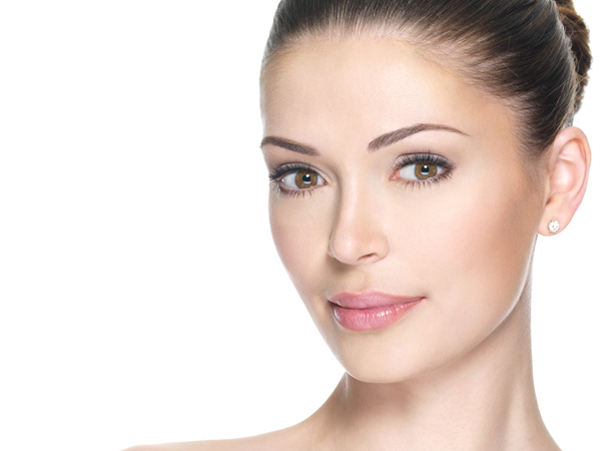 As far as nose job go, surgery cannot be performed until skeletal maturity. In most cases, this “maturity” is usually at around the age of 14 of 15 for girls, and 15 or 16 for boys. It’s older for boys because their faces grow a little slower than the girls do. This is not a hard and fixed rule as everyone matures at slightly different rates. A surgeon can check for skeletal maturity by checking the person’s foot. If the foot hasn’t changed size or shape for a full 12 months, then the child is skeletally mature. Cosmetic surgery is not only skin deep. Even is a person is physically mature enough to have surgical treatment, that doesn’t mean they are emotionally ready. A good surgeon will never operate on anyone who they consider emotionally immature. It’s a dangerous game to get nose surgery without knowing exactly what you want. This is not like choosing a new pair of shoes; it’s a lot more serious than that. The surgery may be irreversible, at least in the sense of restoring a nose to its previous state. No cosmetic surgery should be an overnight decision. Not all doctors are equal. Some might have years of experience but are mediocre surgeons. Other may have less experience but already producing impressive work. Try to look for the doctor’s credentials more so than the reputation of the clinic. The more nose surgeries the doctor has performed, the better. After all, there wouldn’t be a constant stream of new patients if their work was no good. That’s it, nose enhancement surgery in a nutshell.